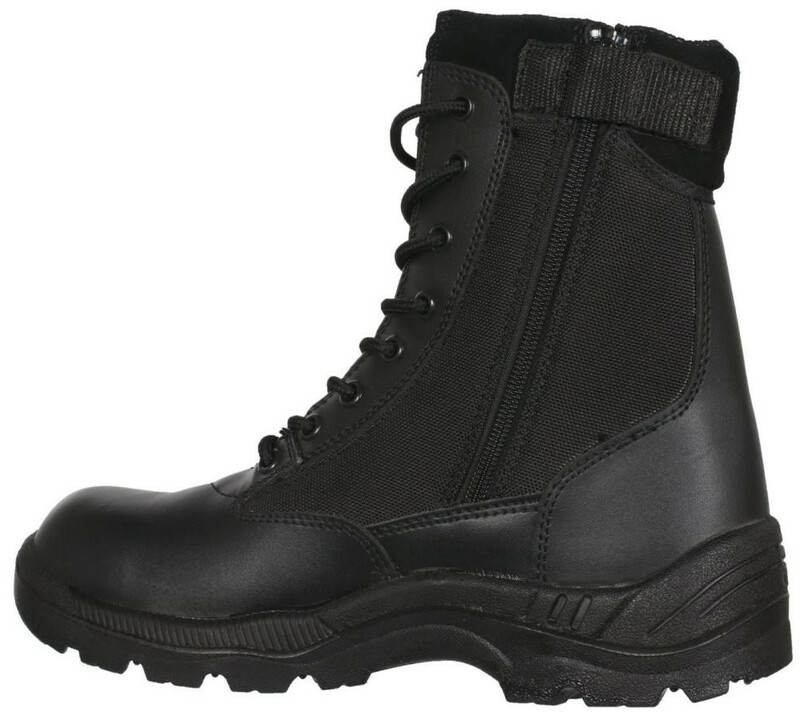 The Magnum Ulinda Security Boots are constructed from a combination of smooth split genuine leather and breathable mesh, offering great comfort and durability. 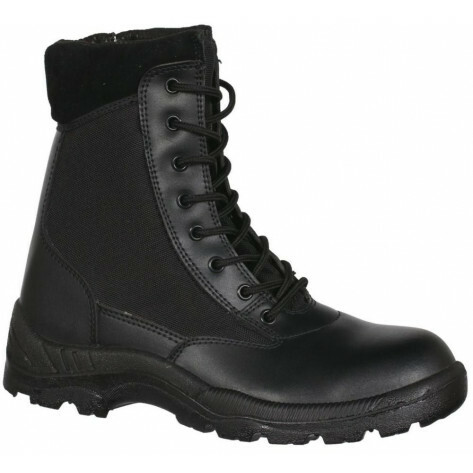 Its EVA foam padded collar and bellowed tongue offer even greater comfort and support. Taking on and off your boots is made easier by the use of its YKK side zip. The Canberra moisture wicking lining and removable EVA sockliner allows for the wearer's feet to keep drier, hygienic and more comfortable. 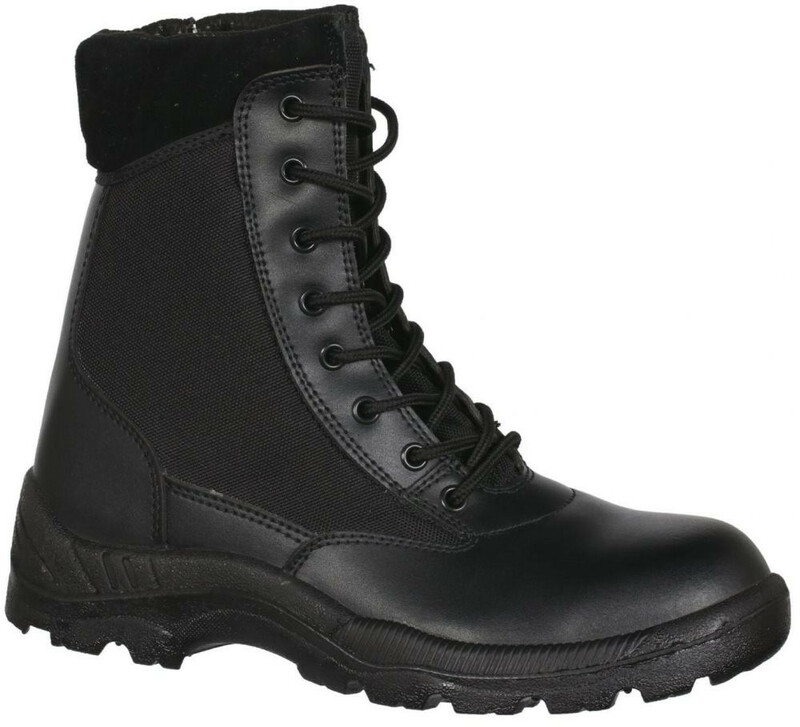 Its steel shank offers torsional rigidity in the harshest of work conditions - the dual density PU sole offers great durability and resistance against oil and acids. 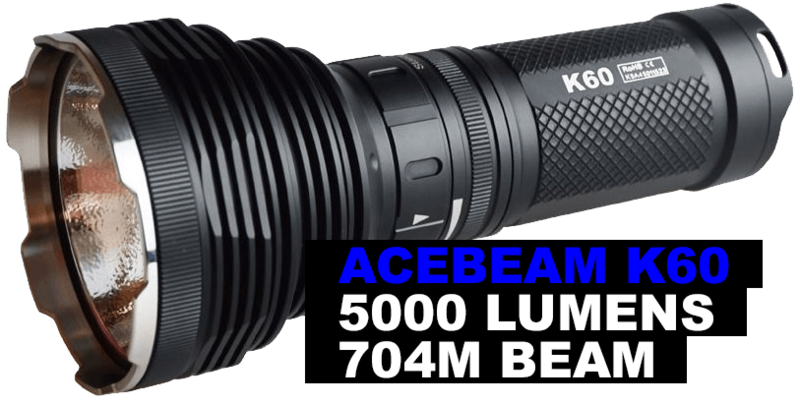 The revolutionary sole design maximises slip resistance and is heat resistant up to 90°C.